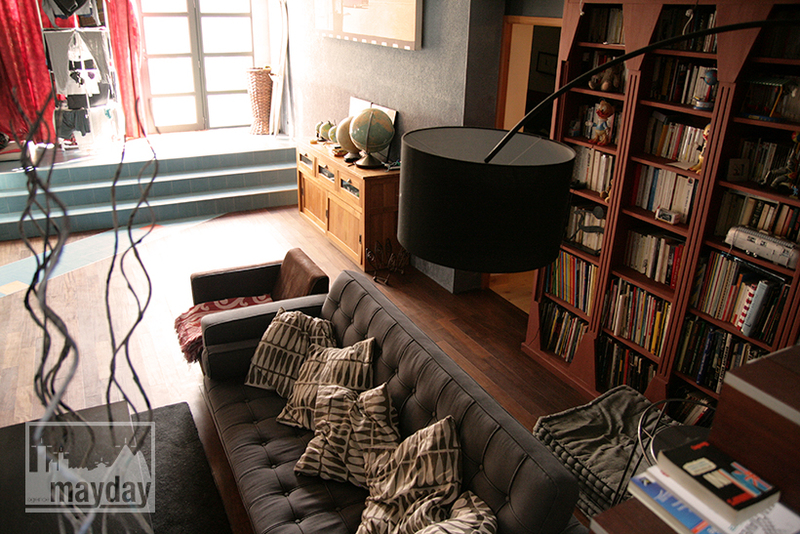 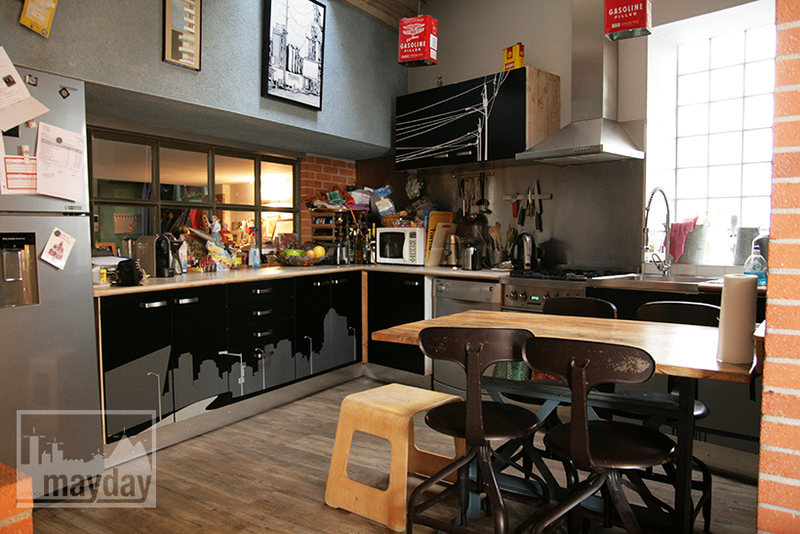 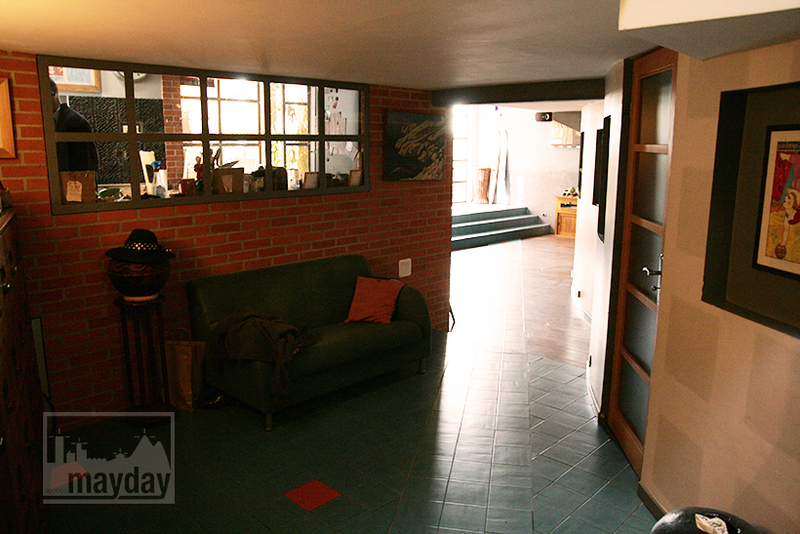 Bright homelike townhouse (clav0028) | Agence Mayday, scouting agency | Best location for your project concerning : feature films, TV, commercials, promos, photo shoot & events. 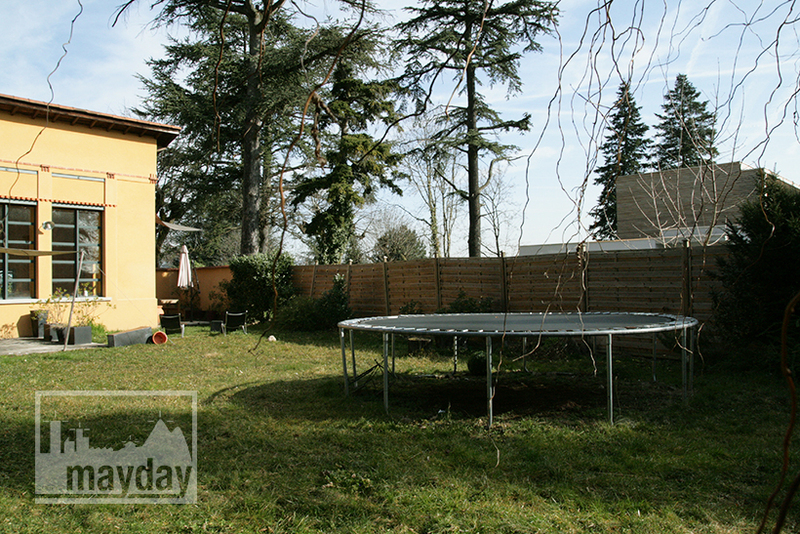 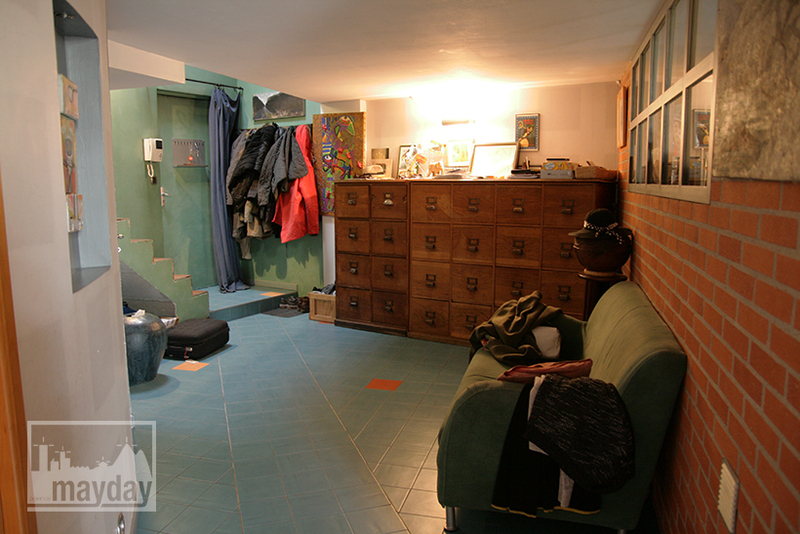 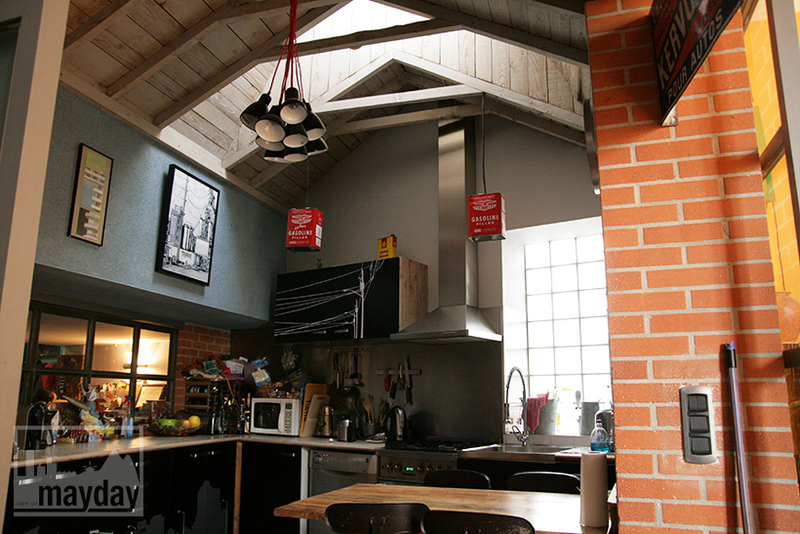 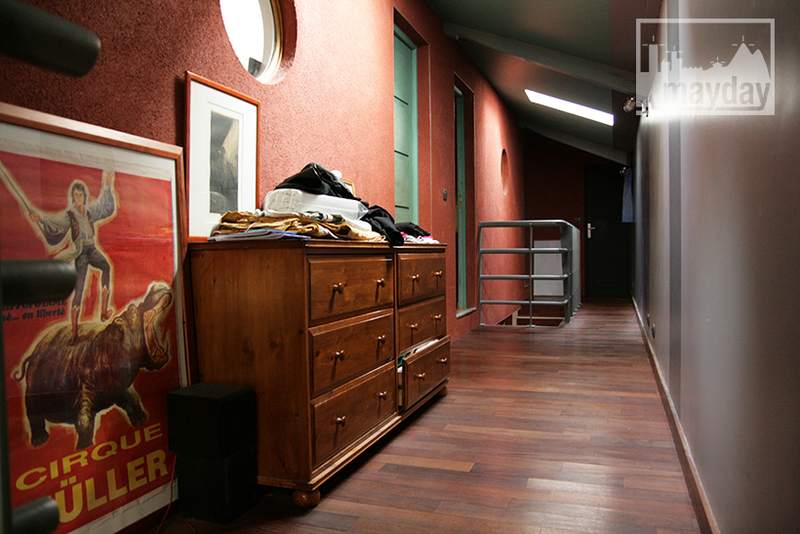 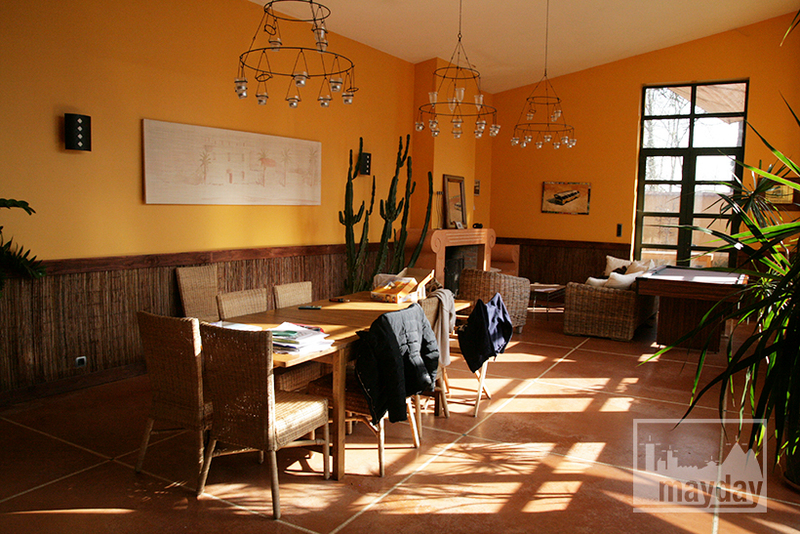 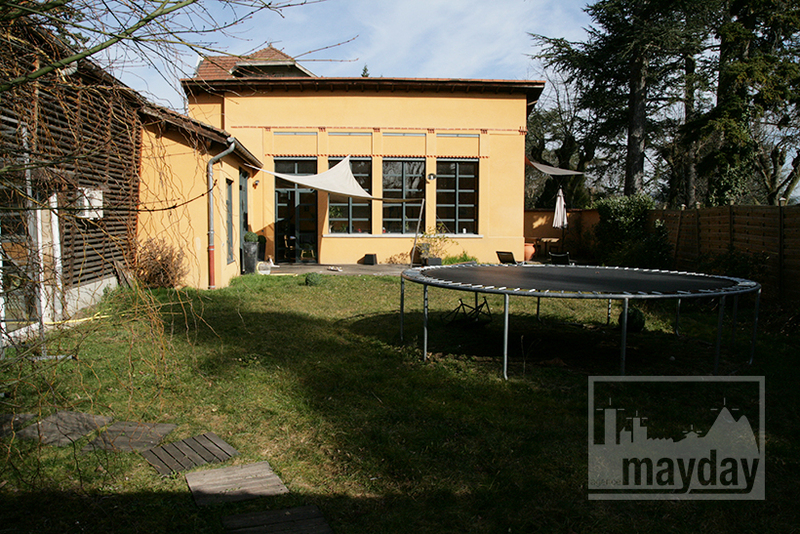 250 square feets townhouse nearby Lyon with large spaces and high ceilings located in a former garage. 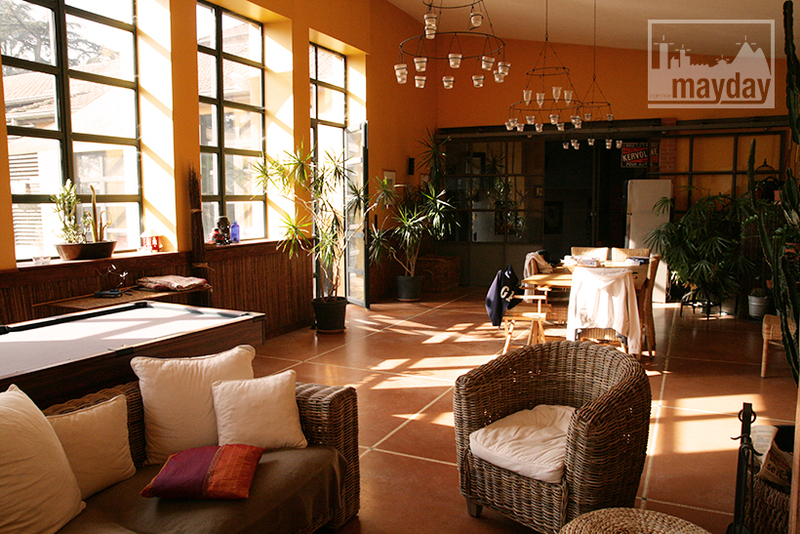 • Contemporary colorful decoration, bright house with bay windows and light shafts, view over a quiet little garden, billiard, fireplace.